With Valentine’s Day coming up on the 14th I wondered what other National celebration days are held in February. I went to the source of limited knowledge Google, thinking perhaps maybe two or three days would come to light. There is a National Day for everyday of the month, and some days had more than one. It starts February 1st with Freedom From Slavery Day and ends on the 28th with Chocolate Souffle Day. Floral Design Day and Rare Disease Day USA. 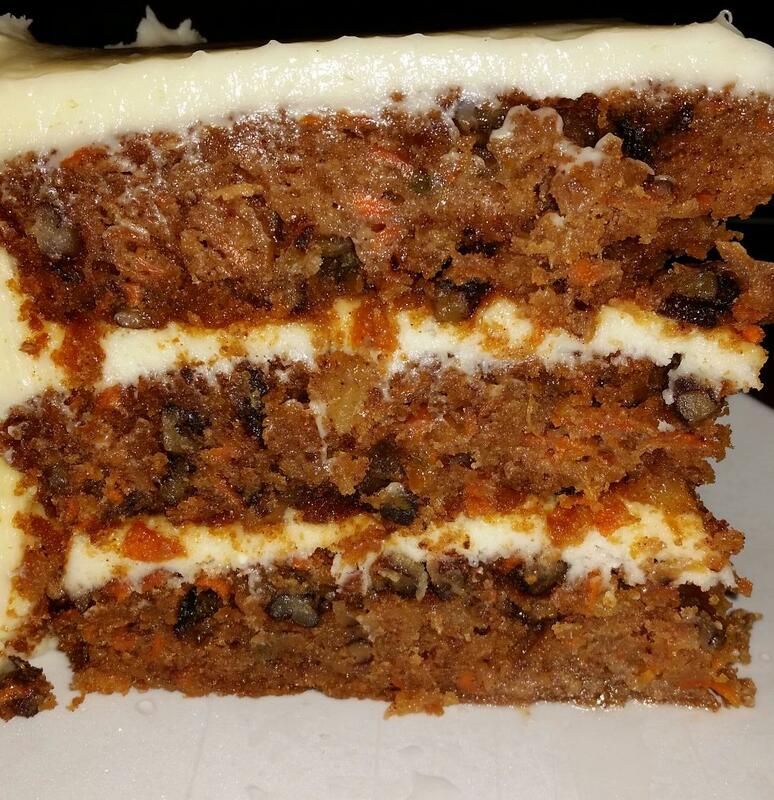 February 3rd was a personal favorite, National Carrot Cake Day. Of course I had to support this day and ate a delicious, moist, not too sweet carrot cake at a local restaurant. Normally my husband and I pass on dessert when out unless it is a celebration. This time we celebrated just because. 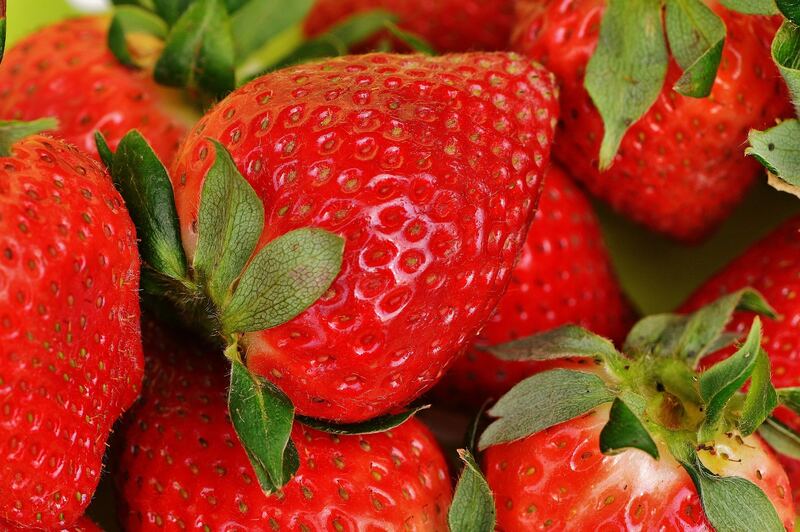 Most on the February list of National Days were ordinary everyday things like Frozen Yogurt Day, Chocolate Mint Day and Strawberry Day…hmm, I would have expected Strawberry Day to be in the summer…who knew? Some National Days were of a more serious or thoughtful note. Missing Persons Day. Thank a Mail Carrier Day. Caregivers Day. Do a Grouch a Favor Day. Random Acts of Kindness Day. And of course Valentines Day. 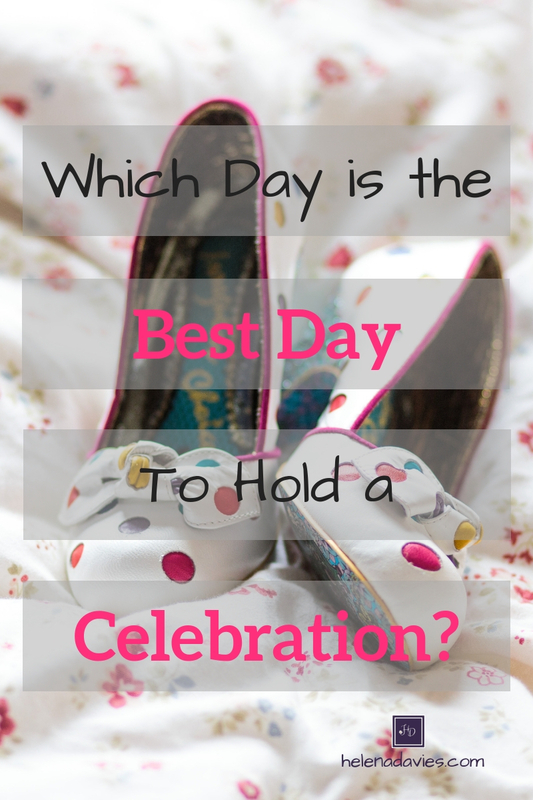 So what is the best day to have a celebration? It seems any day and every day is the best day. Celebrations can be extravagant in style with all the bells and whistles. It can involve close friends and family, or just you and your loved one. Then again it can be a spontaneous happy dance right there wherever you are. In 2 Samuel 6:12-15 when David brought back the Ark of the Covenant to Jerusalem he danced publicly in celebration with the people. When Mary (pregnant) went to see her cousin Elizabeth also pregnant. Elizabeth’s baby (the not yet formally named John) leap in Elizabeth’s womb when the women greeted each other (see Luke 1:39-45). I think John was having a spontaneous dance session as he came into the presence of the Lord. In our lives we will experience times of celebration. In some cases we will be the ones inviting and other times we will be the invited. These may be grand or intimate occasions. They may abound or be rare. They are precious times with family and friends. But they are not the only times when we can celebrate. Celebration is a attitude of the heart. Let’s be real here, I have been in celebrations and felt miserable…just wasn’t in the mood…couldn’t be bothered…too tired to care, my heart just wasn’t in the right attitude to celebrate. You get my drift? This month let’s celebrate the ordinary moments everyday. Ask the Lord to open our eyes and our hearts to His everyday blessings, and I pray we will have spontaneous moments of worship in the presence of Jesus. Just because! Every day is the best day for a celebration. Interesting that George Washington’s Birthday and Abraham Lincoln’s Birthday are no longer mentioned as celebration days!?! The list showed Presidents Day on the 18th, but no mention of individual presidents birthday. Very interesting indeed. Thanking you for stopping by the blog.